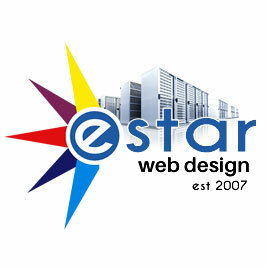 A full service web design company based in the Hout Bay area of Cape Town. 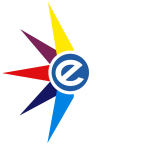 We specialize in Web Design, Online Marketing and comprehensive website based business applications. As a result we design stunning mobile friendly websites that are professional in design and superior in quality. Most importantly, our main website design focus on providing a suitable platform for any marketing strategy. Marketing strategies create leads and ultimately convert leads into clients. In conclusion our personalized, ‘one-on-one’ approach to service always keeps you in the loop and part of the process regarding all your online marketing strategies and web development processes.